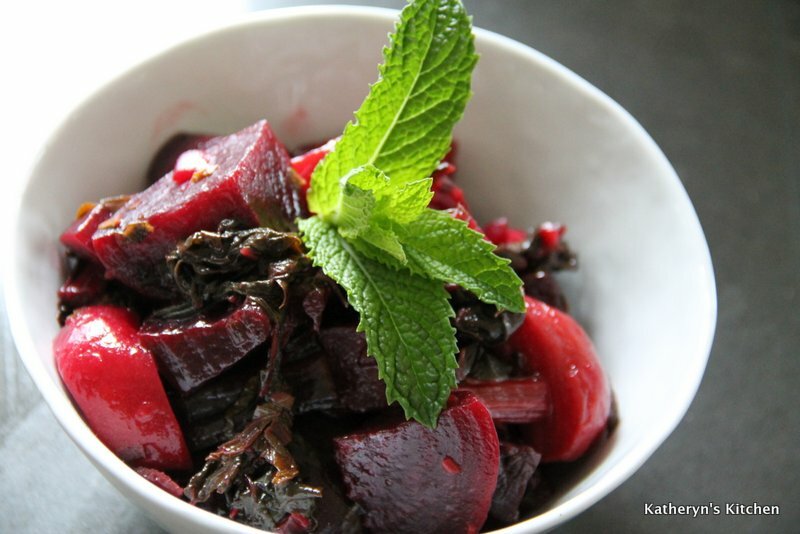 I served this beet salad warm, but it could also be served cold. 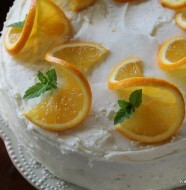 I used both golden beets and red beets, the colors are just beautiful. After roasting the beets, I let them cool and then put on some latex gloves, and easily, with a little pressure was able to peel or rub off the outer skin of the beets. Cut the tops and bottoms off the beets before you roast them, it makes the beets easier to peel. 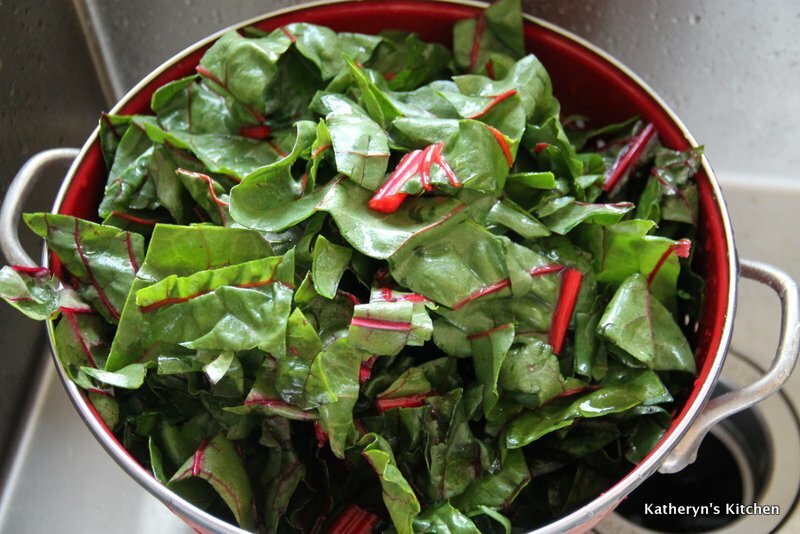 I like adding the swiss chard as it gives texture to the dish. 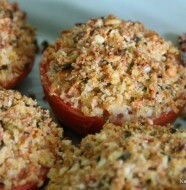 I served as a side dish or vegetable with a meat and potato main. Salt and pepper to taste for the dressing and roasted beets. 1. Preheat oven to 400ºF. Cut the root and tops off the beets. 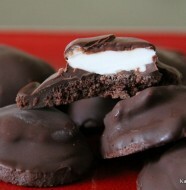 Take a piece of tinfoil big enough to wrap up the beets inside. Place the foil on a baking sheet and set the beets on the tinfoil, drizzle with 2 tablespoons of olive oil and a sprinkling of salt and pepper. 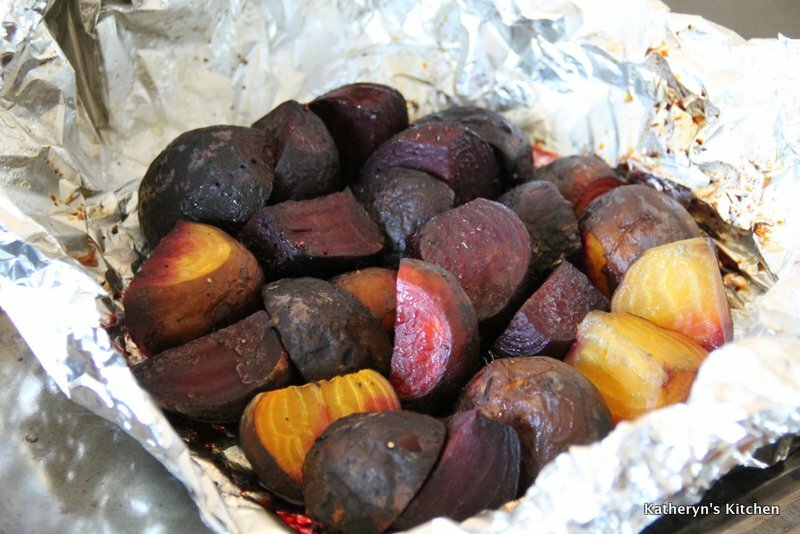 Wrap the beets up tightly in the foil and place the baking sheet with the package of beets in the oven for about 45 minutes or until easily pierced with a fork. 2. 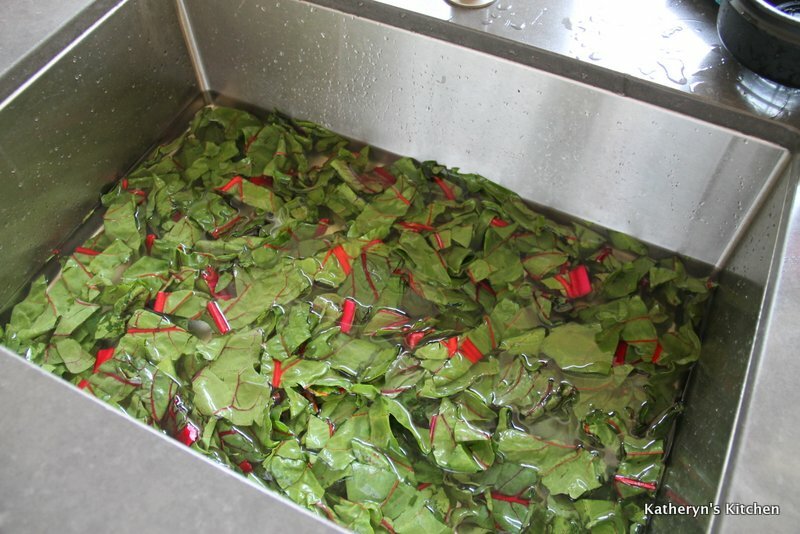 While the beets are roasting, chop up and wash the swiss chard. Drain the swiss chard. 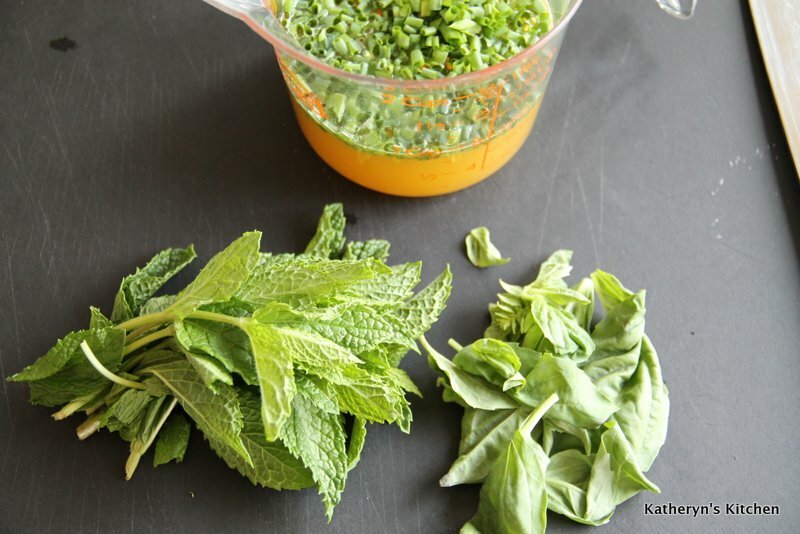 Make the dressing by whisking together the orange juice, honey, vinegar and herbs, and a little salt and pepper to taste. 3. 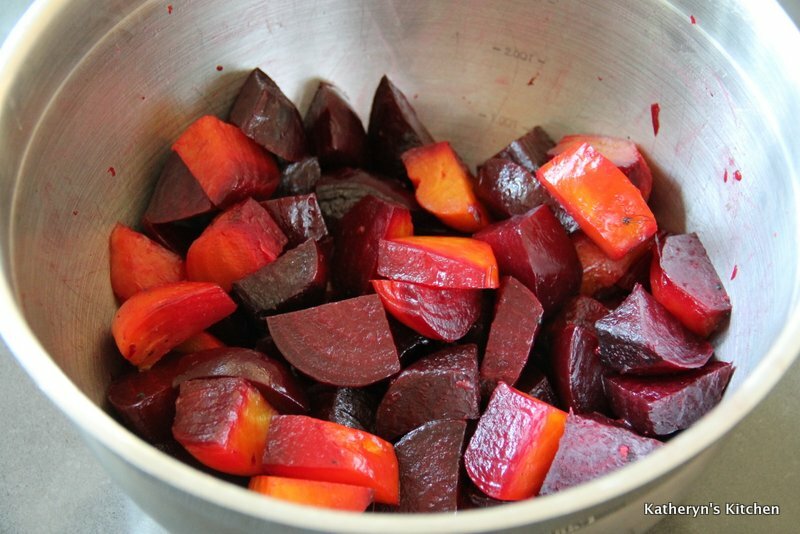 Once the beets are finished roasting, let cool and then gently peel. Now cut up beets into about 1 inch by 1/2 inch pieces. 4. Heat a heavy bottomed large pot or saute pan to medium high heat. Add 1 tablespoon of olive oil to the hot pan, now add the shallots and garlic, saute until soft and light brown, a few minutes. Add chopped, washed and drained swiss chard to the pot and toss around with tongs, mixing well with the shallots and garlic. 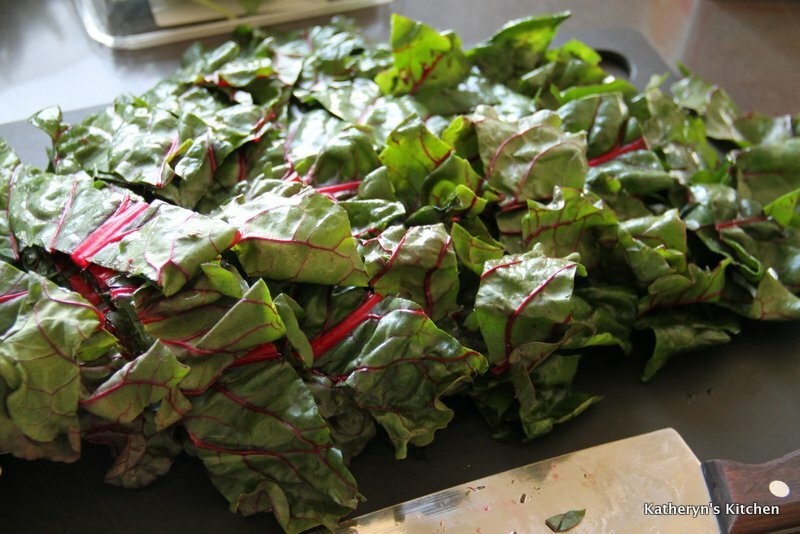 Once the swiss chard has softened, but still bright green, turn the heat down to medium low, add in the chopped beets and dressing. Gently mix all the ingredients together. Taste, add salt and pepper if necessary. Once warmed through, serve or if you’d like to hold for a few minutes, turn the heat to very low and keep warm until ready to serve.